The 4th Annual Kids Cultural show of the Sri Lankan Society of New Zealand (SLSNZ) was held on the 16th November 2014 at the Mt. Roskill Intermediate School Hall. The event started with individual performances and continued with group events. Songs, Speeches, Qirath & Dramas were performed. 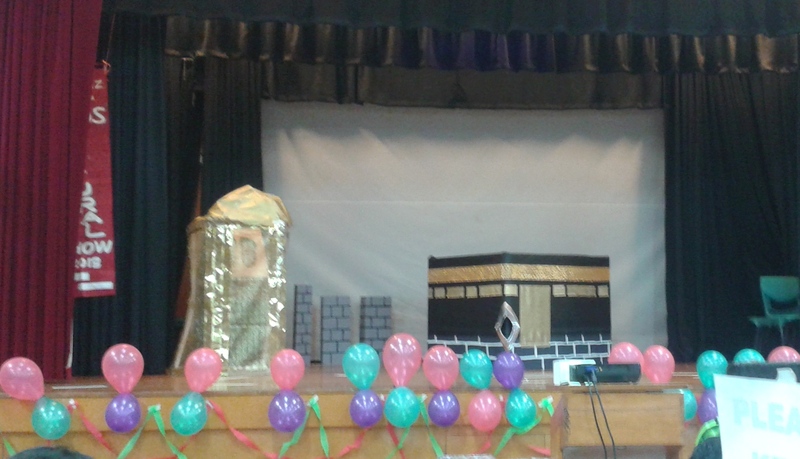 The highlight of the event was the Main drama which was about the Hajj Pilgrimage (one of the main pillars in Islam). The kids performed the entire pilgrimage on stage and it was a winner. The event concluded with distribution of certificates for the participants and a goodie bag to enjoy.